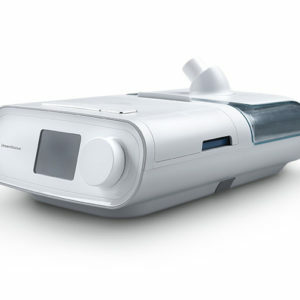 The AirSense 10 AutoSet CPAP Machine with Humidifier automatically adjusts to fit your needs. 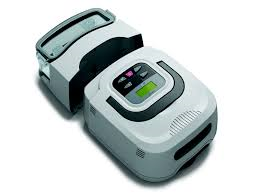 User friendly controls and color LCD screen make it simple to use the way you need it. 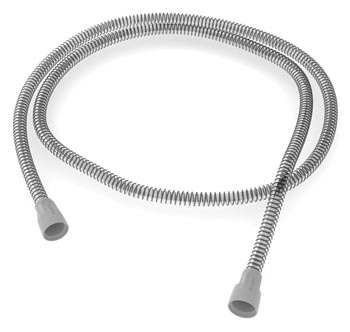 At just 2.75 lbs, it’s perfect for travel. 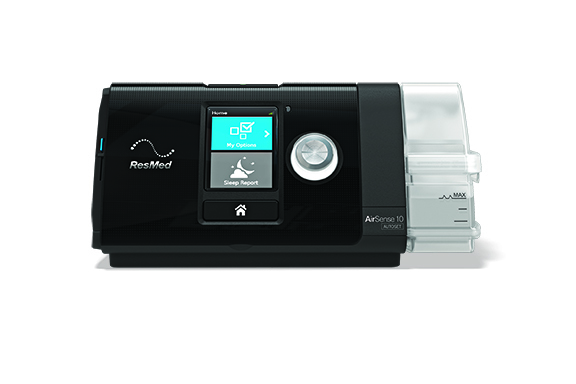 The AirSense 10 AutoSet CPAP Machine with Humidifier by ResMed automatically adjusts air pressure levels to fit your changing needs. 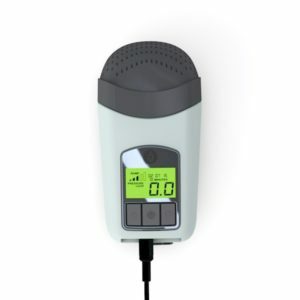 User friendly controls and color LCD screen make the AirSense 10 AutoSet simple to use. 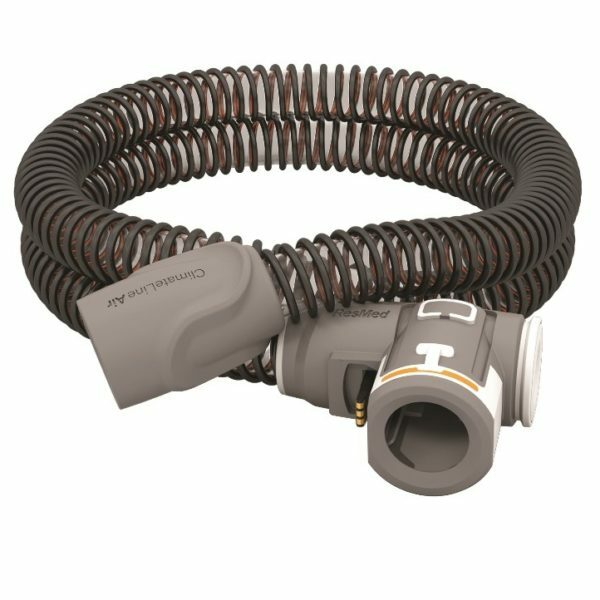 Steady humidification throughout the night with the integrated HumidAir™ humidifier and optional ClimateLine Air™ heated tube can provide a more comfortable sleeping experience. At just 2.75 lbs, it’s perfect for travel. Just press start and begin. Available with standard SlimLine (37207) or heated ClimateLine Air (37208) tubing.